(W) Dan Slott (A) Stuart Immonen, Wade Von Grawbadger (CA) Alex Ross GO DOWN SWINGING Part 1 The Green Goblin is back - and scarier than ever! Dan Slott has saved his most harrowing Spider-Man story for last as he and Stuart Immonen kick off the AMAZING SPIDER-MAN story ten years in the making. 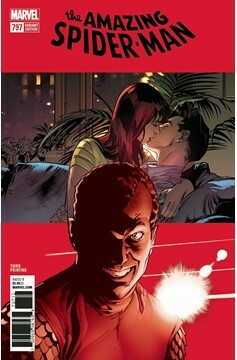 Osborn got his crazy back and has a plan that'll make all his past plans look like child's play. 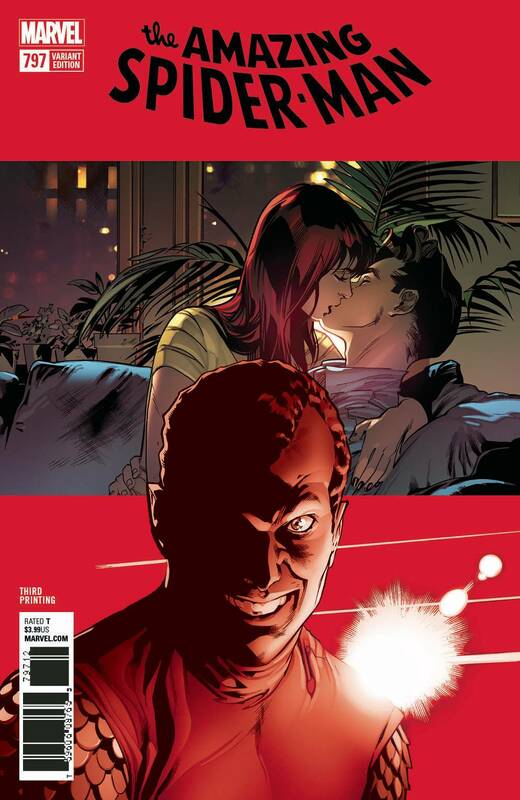 Peter Parker and the people he loves (ALL of them) are in deep trouble. And who or what is the RED GOBLIN?! The only way Spider-Man survives is to GO DOWN SWINGING! Rated T.